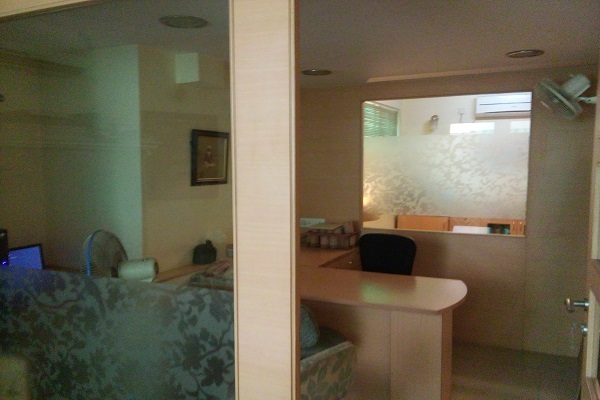 kolkataproperties.in offers to you a ready 830 Sqft commercial office space available on the ground floor in a commercial G+4 building, along with covered car park, lift, power back up available for sale at Harish Mukherjee Road. The property is well furnished with a good interior work done. The property is located in Bhwanipur a good location. Gurudwar, dhaba, restaurant all are available in the nearest radius of the property.